BANDAR SERI BEGAWAN, Brunei — Radio Televisyen Brunei (Radio Television Brunei or RTB), the state broadcaster of Brunei, runs five radio networks from its base at Bandar Seri Begawan—these are National FM, Pilihan FM, Pelangi FM, Harmoni FM and Nur Islam FM. 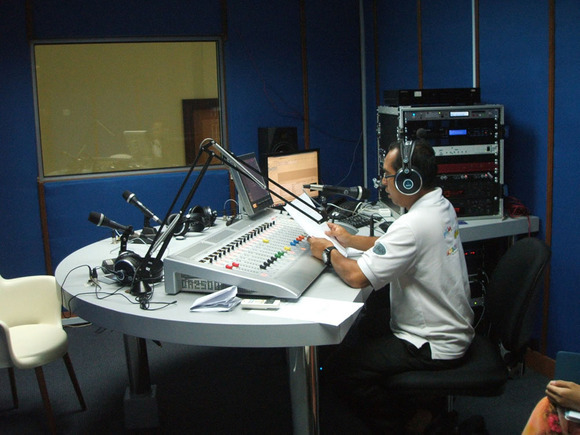 Recently a HARMAN Studer OnAir 2500 fixed frame console, configured with 18 faders, became the de facto choice for its regional studio in the Tutong district. 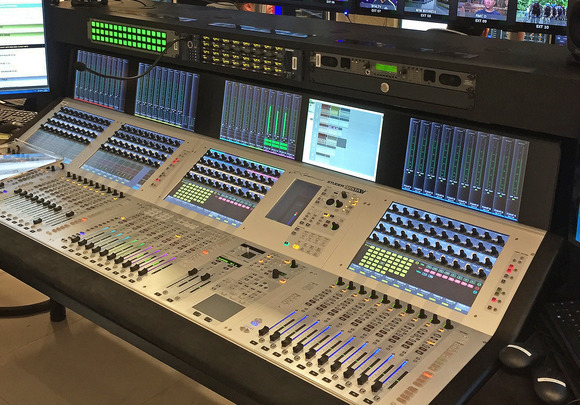 Previously the broadcasters had been using a Studer 916 for their on-air studio for the past 15 years, and according to the operators, superior sound quality, reliability and the user friendly interface were the main factors in continuing to specify Studer. According to Mahajak Trio Senior Manager, Sales and Project, Lee Chin Kah, the station had been looking for a reliable, fully flexible and cost-effective solution. 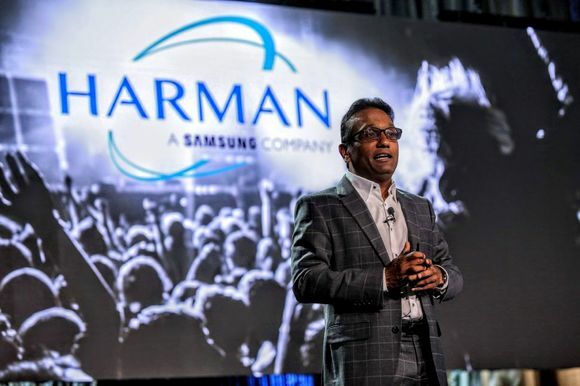 The tender was awarded to AFS Engineering Kuala Lumpur for the complete integration and the console was supplied by the HARMAN Malaysia distributor, Mahajak Trio Electronic Sdn Bhd. A spokesman for the RTB engineering team was equally positive. 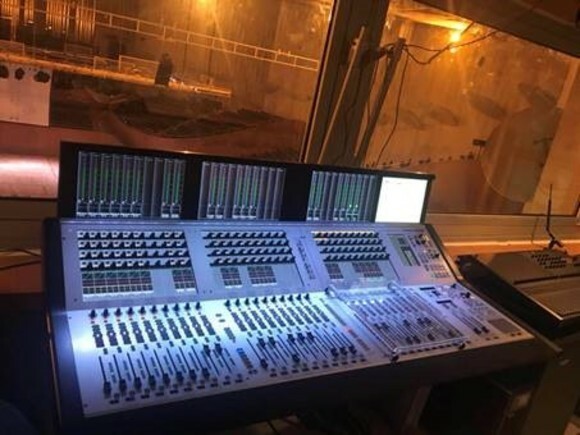 “We needed a console that was reliable, well supported from the supplier and the manufacturer, fully featured and sufficiently flexible to meet our workflow needs. Furthermore, no advance programming skills are required. All Studer OnAir consoles are fully customisable in workflow requirements, and although stand-alone in configuration, the OA2500 can be fully integrated into a Studer ‘Relink’ control and audio networking environment, as required.